Becoming a sponsor is not very hard at all. All of the information that you may need would be found in the documents to the right of this. 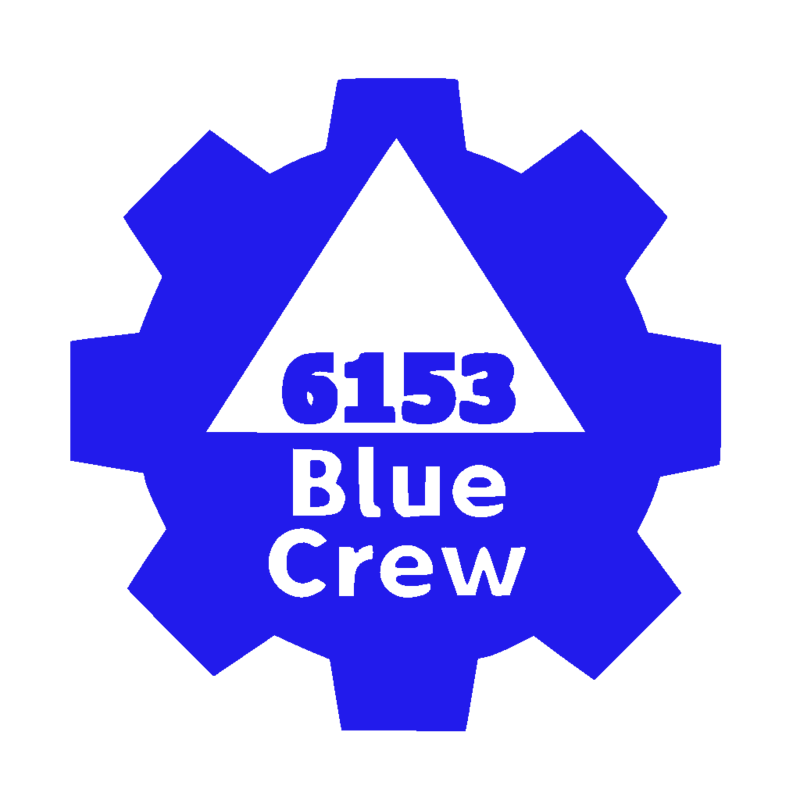 If you wish to persue a sponsorship with us, then please email contact@bluecrew6153.org. The entire team thanks you for considering a sponsorship with us.